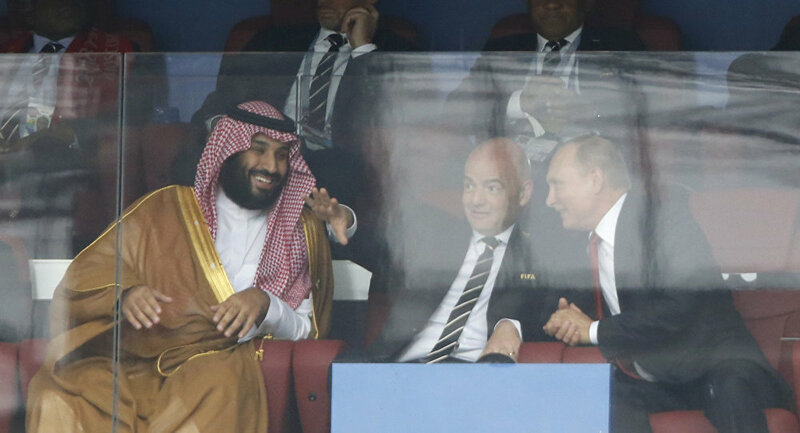 As Russia dominated the opening match against Saudi Arabia, kicking off a killer start of the 2018 World Cup, football fans across the globe took to the Web to vent, celebrate…and have a laugh! 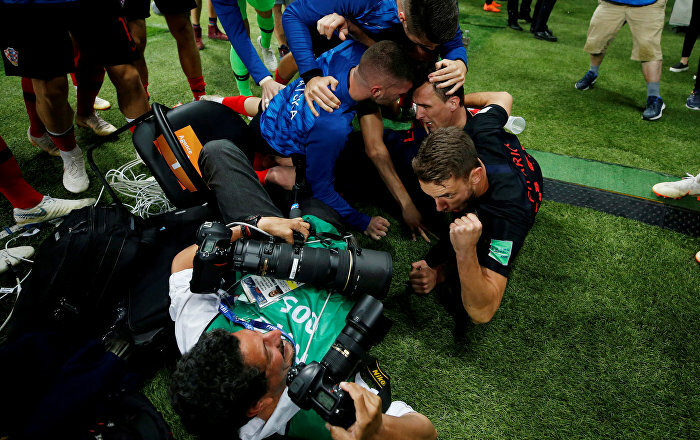 The first match of the World Cup proved to be not just a spectacular game, but a source for countless memes flooding Social media. 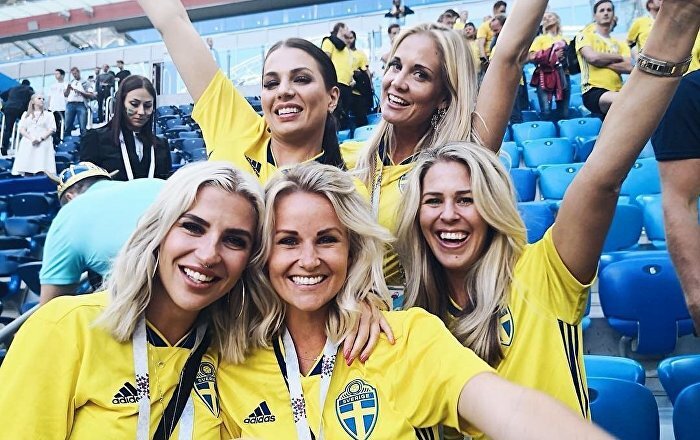 Football fans have taken to Twitter to share their love for the beautiful game and have some fun with it. 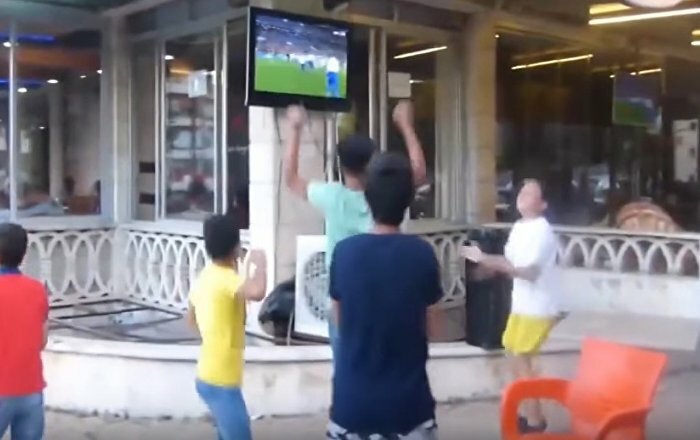 The World Cup opener got fans of all ages riled up and cheering in front of their TVs. 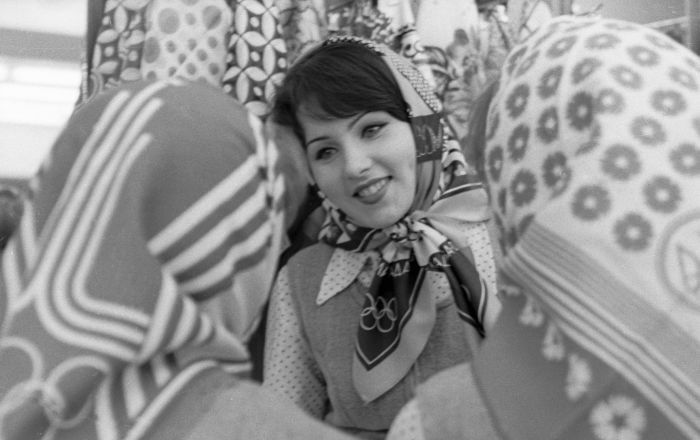 Some Twitterians posted memes to hail the Russian team's fifth goal. ​And then there were those who just threw back. Way back.